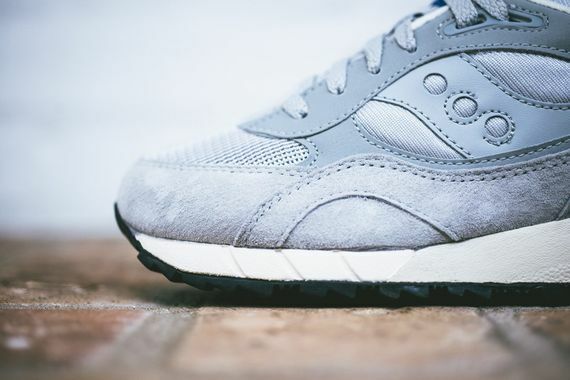 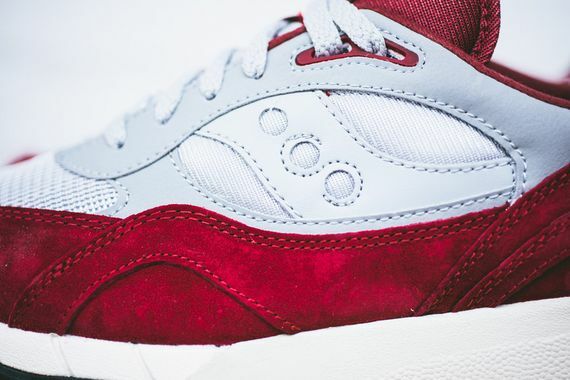 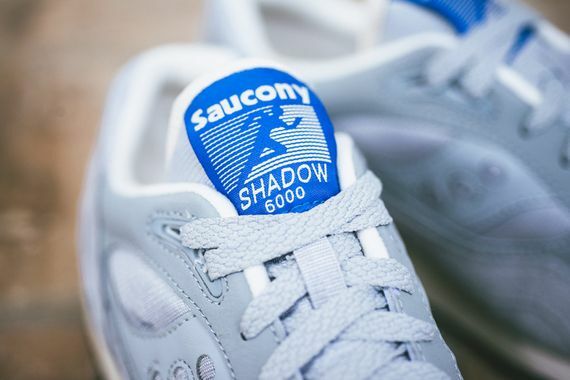 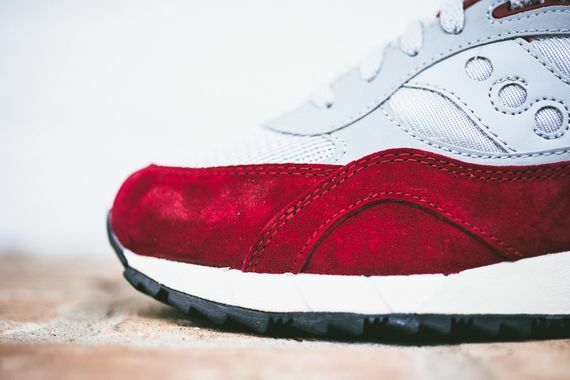 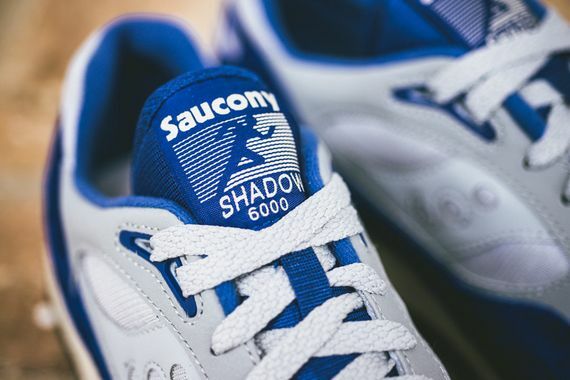 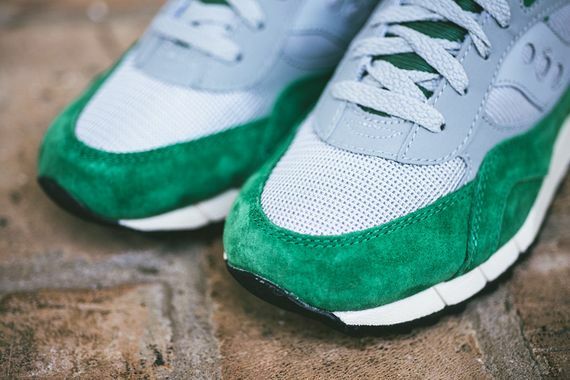 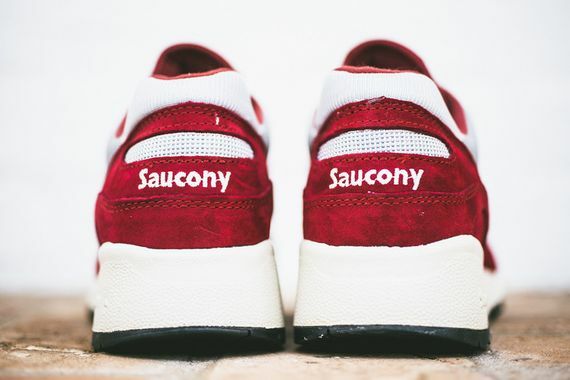 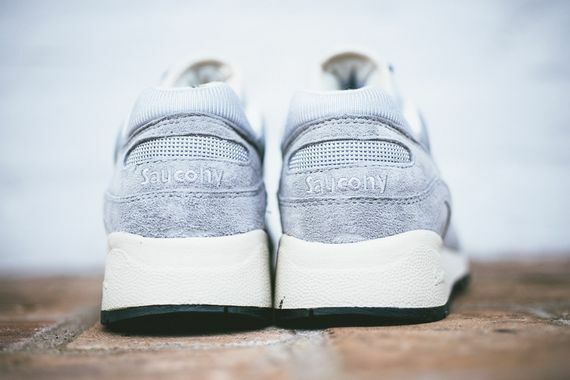 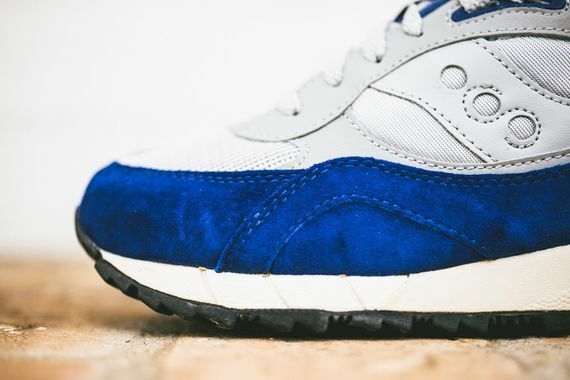 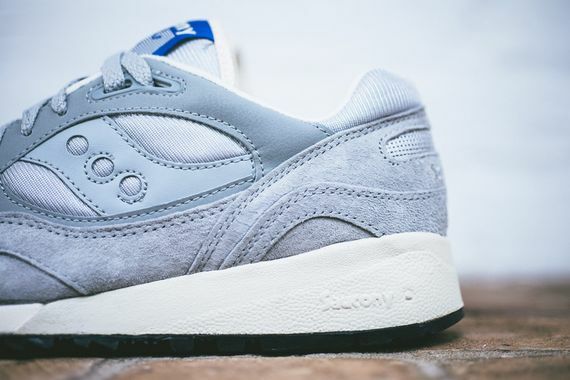 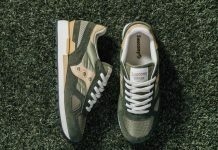 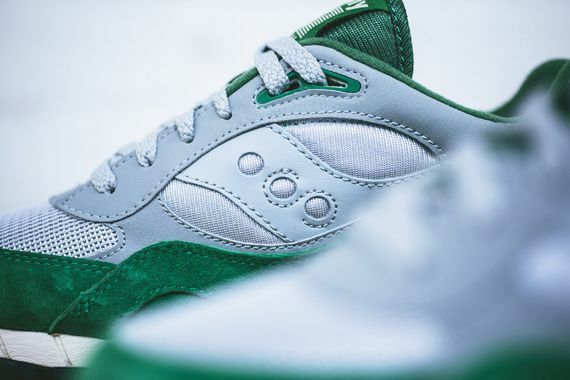 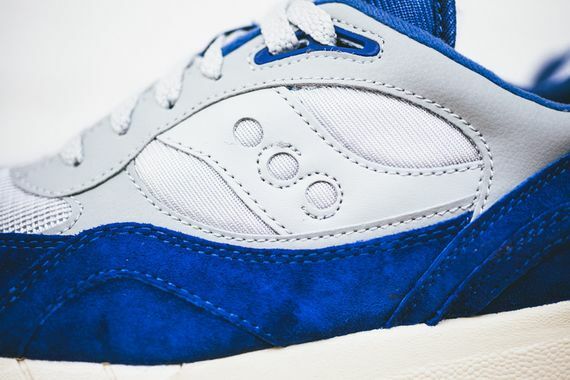 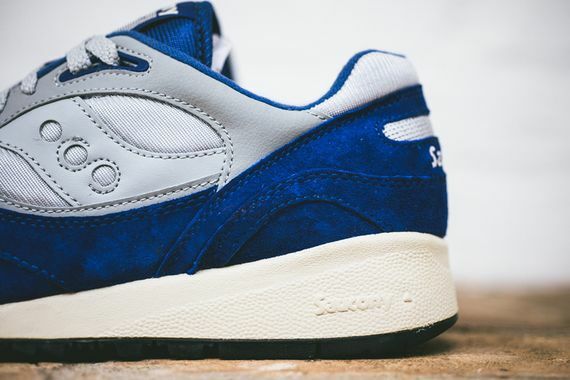 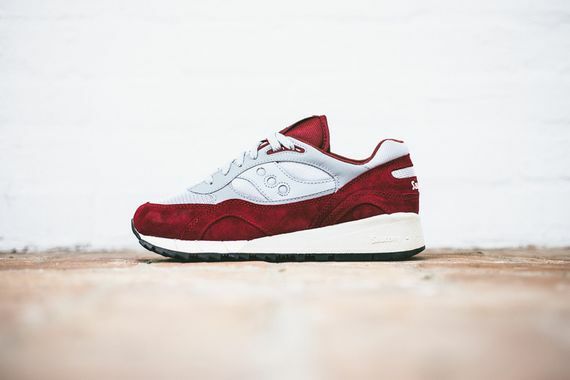 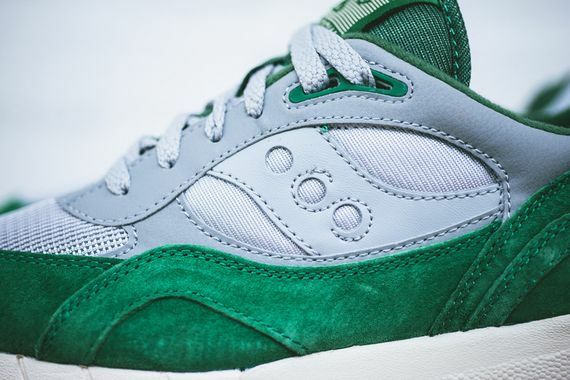 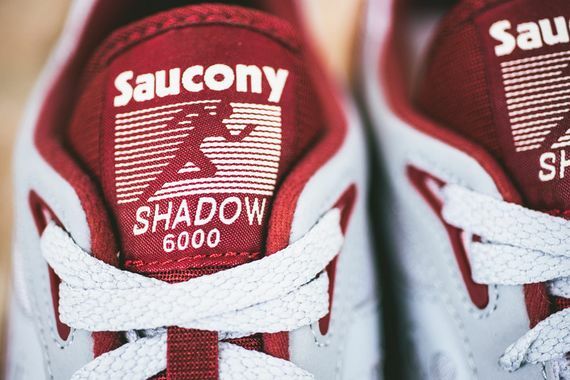 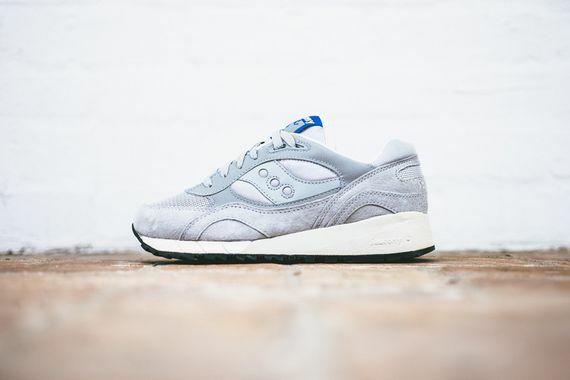 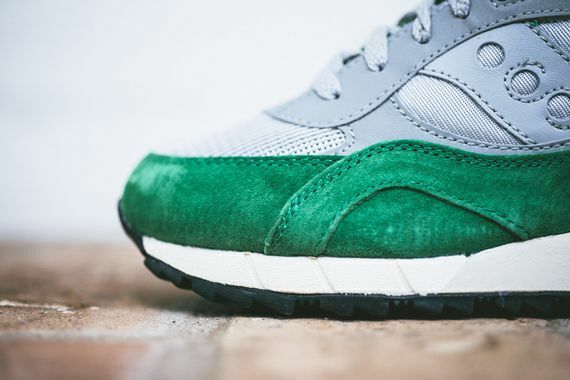 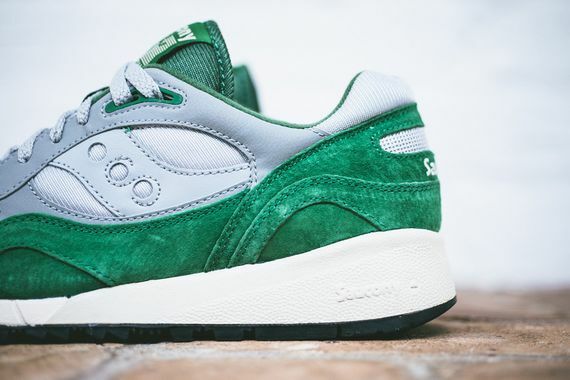 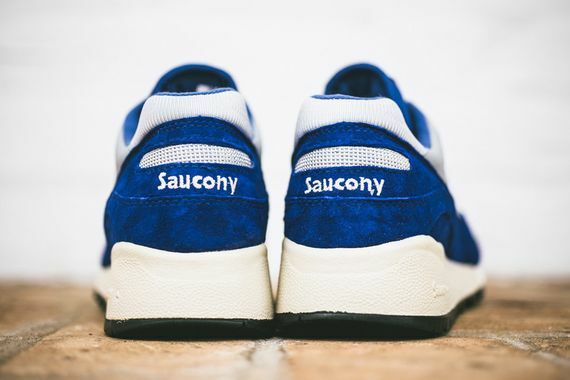 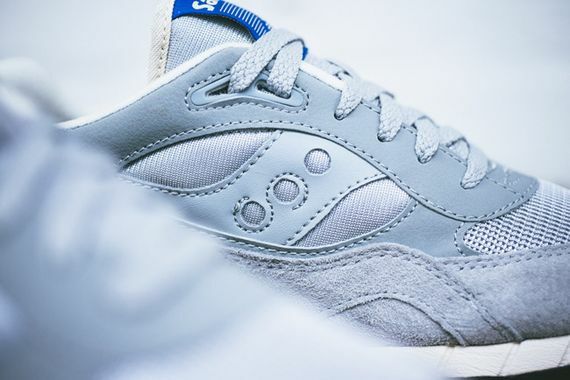 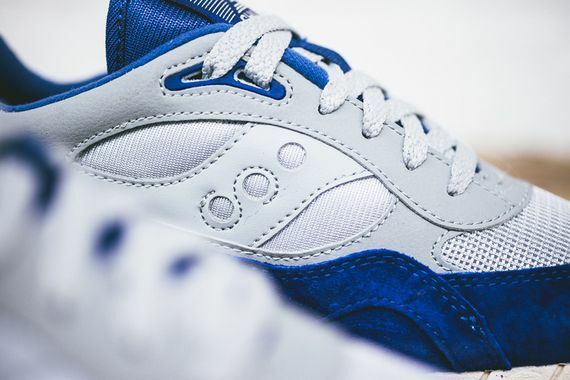 Continuing to push the limits of what suede, leather and mesh can do, Saucony are back with a Spring 2014 “Grey Pack” for their infamous Shadow 6000 silhouette. 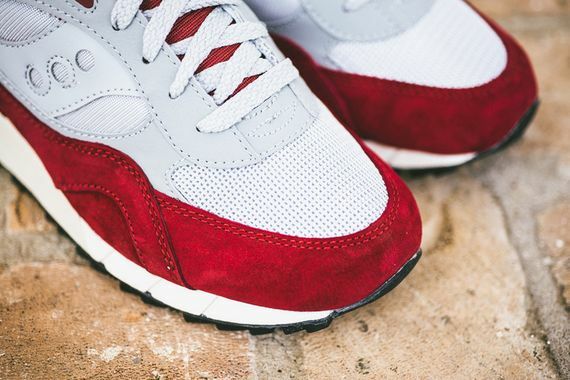 Deep blue, red and green make appearances, as well as a sleek predominantly grey offering. 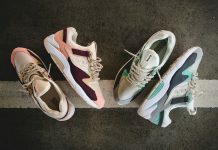 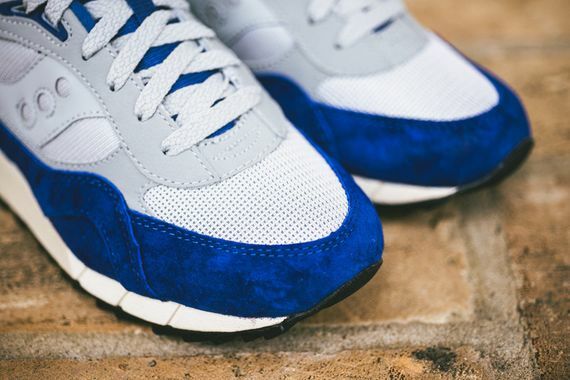 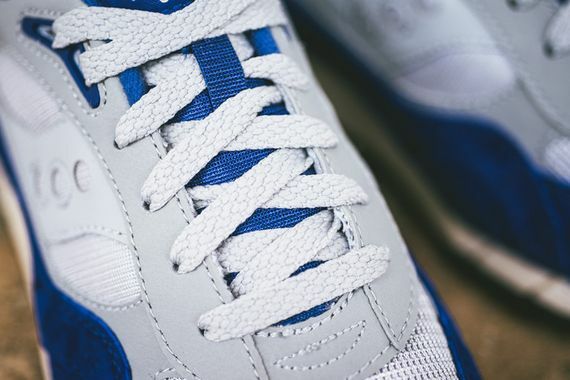 It’s nice to see some heat that doesn’t come with a collab name tacked on, and if you’re feeling these as much as we are you can cop yours now. 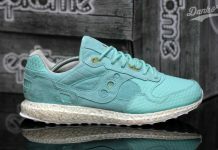 Any other places to buy?